In today's highly competitive marketplace, it’s imperative for businesses to find new ways to streamline their supply chain and optimize productivity. With the aid of modern supply chain technology applications you can create better visibility within your supply chain, which will enable you to have more control over your business and stay ahead of the competition. Innovation is rapidly changing the supply chain space and the World economic forum seconds this. 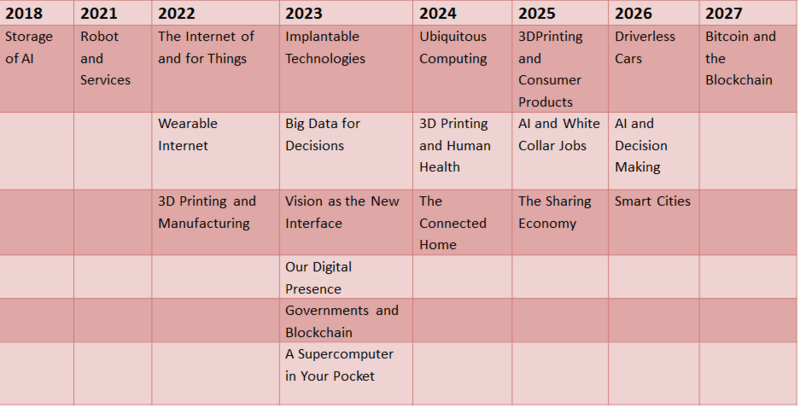 Here is the forecast of change in tech in supply chain industry explained in one figure. Unfortunately, even though the Supply Chain Management profession and technology are burgeoning, many companies are still entrenched in outdated systems such as spreadsheets and email to communicate throughout their lengthy and complicated supply chains. In addition, SCM executives now face issues related to data management, efficiency and productivity. Challenges like demand forecast accuracy and unexpected supply disruptions can dramatically impact an organization's competitive edge and ability to get products to market swiftly. Since many of these challenges cannot be solved with traditional and outdated methods, innovation and technology are critical for SCMs to adjust to changing market and consumer demands, create more efficiency, drive profitability, and outpace the competition. In this article, we will talk about one of those solutions i.e Big Data. The scale, scope, and depth of data supply chain technology applications are generating is accelerating, providing ample data sets to drive contextual intelligence. It’s clear that the majority of supply chain data is generated outside an Enterprise. Forward-thinking manufacturers are looking at big data as a catalyst for greater collaboration. It allows more complex supplier networks that focus on knowledge sharing and collaboration as the value-add over just completing transactions. "Big data is revolutionizing how supplier networks form, grow, proliferate into new markets and mature over time." Transactions aren’t the only goal, creating knowledge-sharing networks is based on the insights gained from big data analytics . The more links there are in your supply chain, the more convoluted and complex that chain becomes. By simplifying the supply chain and disposing of unnecessary links, you can improve efficiency and reduce expenditures--working directly with the manufacturer's whenever possible, rather than purchasing through an intermediary source. Reducing the links in your supply chain will also enable you to lower the risks associated with shipping and receiving. 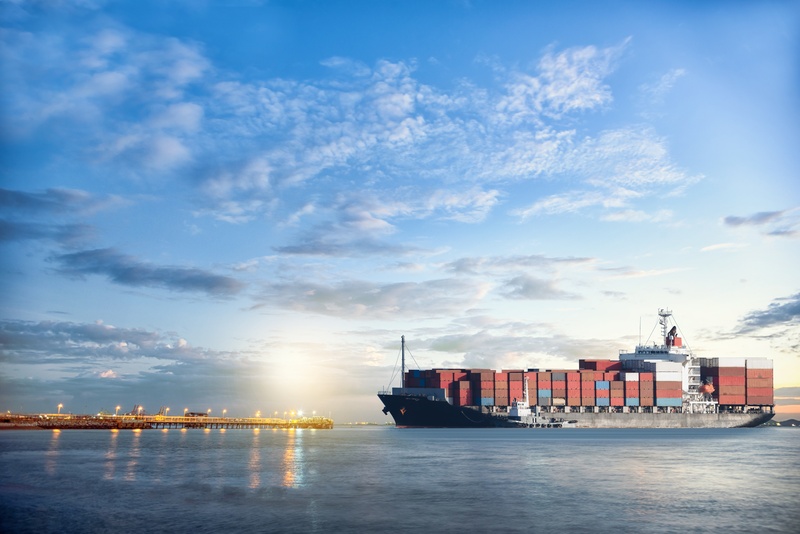 Given that shipping and other functions of the supply chain are contingent on such factors as weather, international border security, economic collapse, and natural disasters, simplifying how you accurately combine supply chain technology applications with data as much as possible in your analysis of suppliers to include vendors, shipping partners, and more, will improve the reliability and efficiency of your supply chain and leave your business less vulnerable to unforeseen disaster. In order to improve as a business, it’s essential to continually adapt to emerging supply chain technology applications in order to stay ahead of the competition. By integrating modern technologies into your business plan, you can greatly enhance your productivity as a company while cutting costs and improving customer satisfaction and client retention. Customers will likely be turned off of a business that routinely has shipping delays, shipping errors, or products that are out of stock. Enhancing your supply chain can minimize risk and improve your reputability in the eyes of the public. 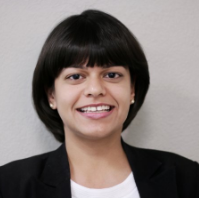 Gitanjali is the Content Manager with an expertise in new technology trends shaping the future of businesses. Her specialization is in cross cultural communication, international expansions and building brands that share a 'story'.